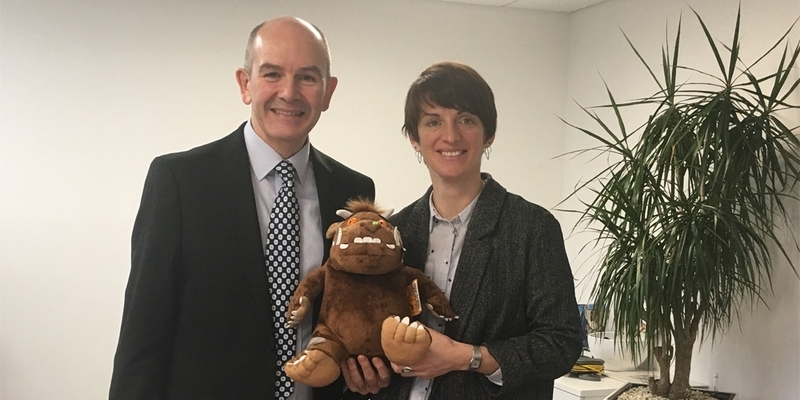 We were delighted to welcome PlaceShapers' Rachael Orr to our head office today to meet with our Chief Executive, Steven Dennis. It was great to be able to take Rachael on a tour of some of our existing and upcoming developments in Horsham, including Highwood Mill (one of our extra care schemes for individuals and couples over the age of 55) and Winterton Square (offering a range of two bedroom apartments and chalet bungalows available to purchase through shared ownership). For more information on our latest developments visit www.wealdliving.com. Saxon Weald is part of the PlaceShapers network which consists of over 100 community based housing associations. For more information visit: www.placeshapers.org.